You may be thinking we've been a little quiet lately. That's because we've been busy working towards rolling out the biggest transformation of our business to date. Since the company's inception in 2001, we've grown year on year, expanded into new markets and become firmly established as expert manufacturers of high performance hand and arm protection. 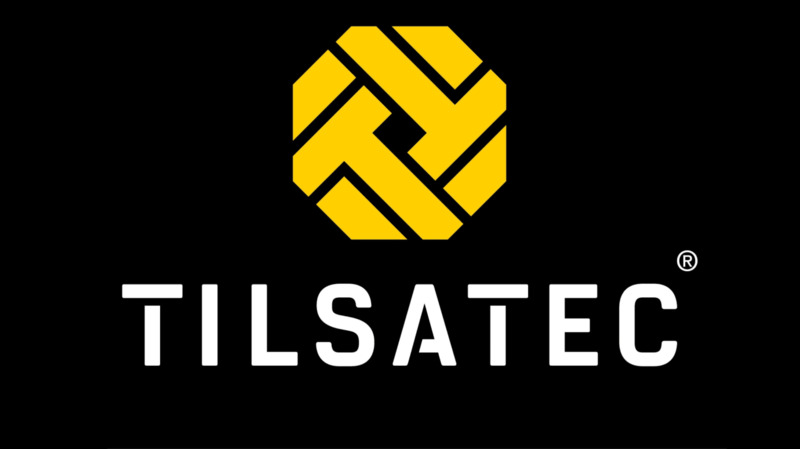 Therefore we felt it was time to update our company identity with a single brand that represents Tilsatec's unique capabilities, breadth of manufacturing experience and technical expertise. 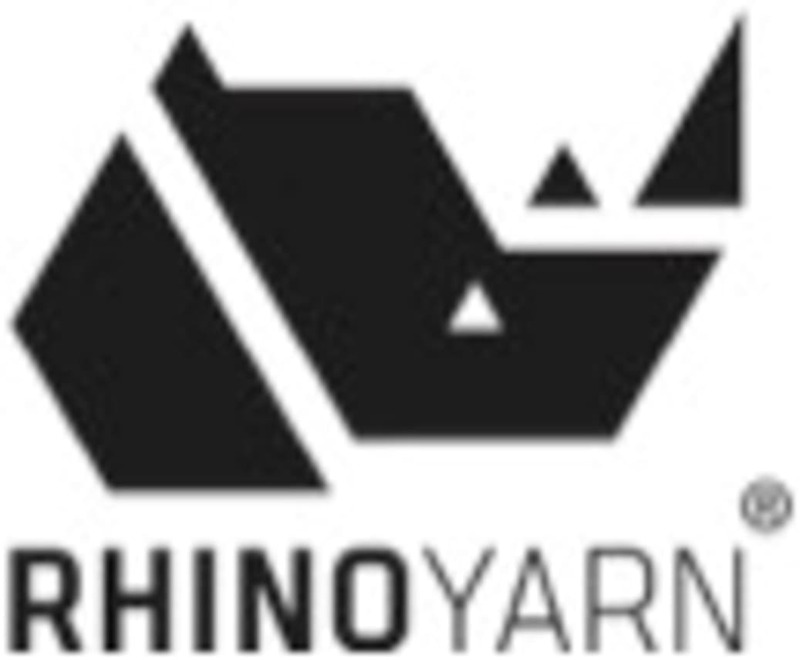 Going forward you will no longer see the Tilsatec Rhino diamond and our Rhino Yarn technology has been repositioned. Used in much of the range, you can easily identify which products are made with our specialist cut resistant yarns, whenever you see this stamp. In conjunction with the rebrand a new product coding system has been introduced to simplify product referencing and enable universal sourcing. To help you navigate this, we've put together a PDF download explaining the new coding system, what some of our existing products look like now and how they will be branded in the future. All of these changes have been brought together on our new global website www.tilsatec.com where you can discover our updated online platform, see the new range of cut E gloves and find out more about the transition taking effect. We are very excited to share this news with you and look forward to continuing to work with you.